MS Care Should Be Whole-Person Care. Here’s How Hired Hands Homecare Can Help. 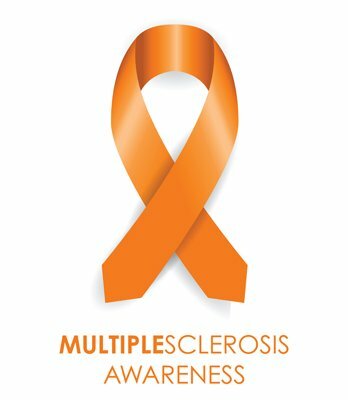 For many individuals, living with multiple sclerosis is more comfortable with some degree of assistance for daily activities of living. Several hours a day of practical, hands-on assistance from a professional caregiver who has been trained in MS care can allow the person with MS to reserve energy and reduce feelings of fatigue. 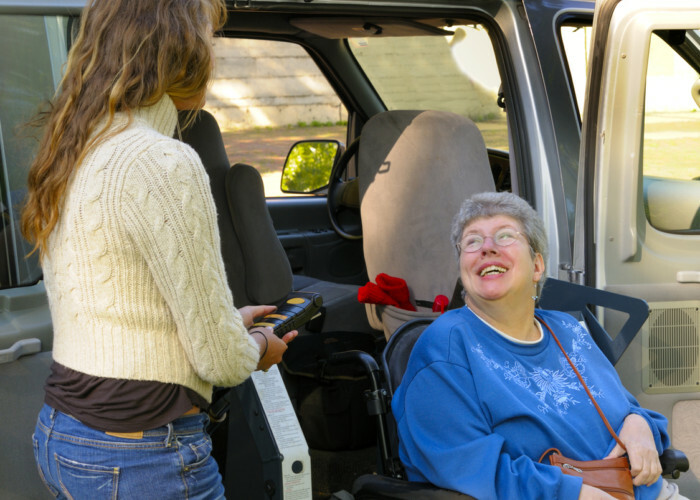 At Hired Hands Homecare in California, we believe that nourishing a person’s mind, body and spirit is crucial to help those with MS remain motivated and enabled. Here are just a few ways we can help. 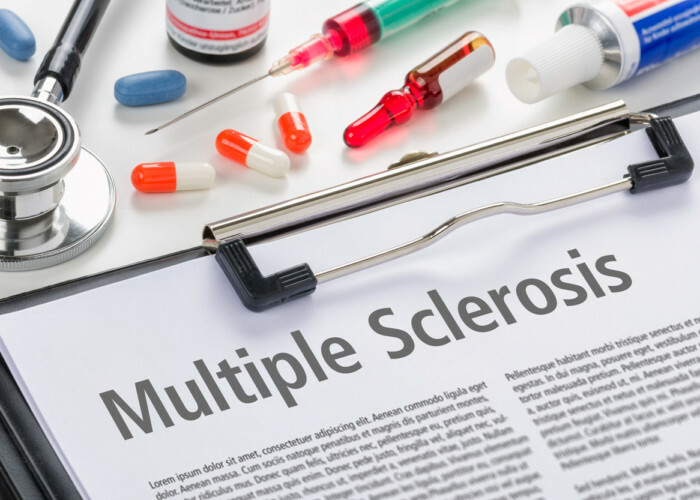 MIND – Professional caregivers can help those with MS understand their symptoms and how to best adjust their lifestyle to improve quality of life. For example, they can help set up a daily routine, stressing the need to limit activities and take regular periods of rest to avoid fatigue and symptom exacerbations.